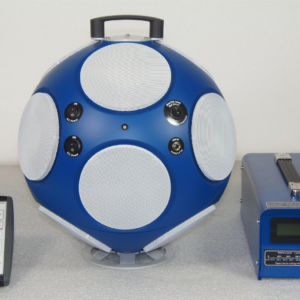 STIPA has now become the industry standard for measuring the Speech Transmission Index. The new SM50 STIPAmeter from Bedrock in the Netherlands is easy to use, accurate, reliable and affordable. How could you get better than an instrument that was designed from scratch by the very team that invented STIPA and has been responsible for development of the Speech Transmission Index over the last few decades. 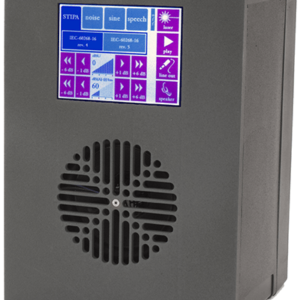 The SM50 has a full colour touchscreen display that is easy to use and understand even for first-time users of to the Speech Transmission Index. With the SM50, the casual STI user doesn’t have to deal with impossible key combinations and incredibly complex calibration procedures that unfortunately people have come to expect from STI measuring tools. 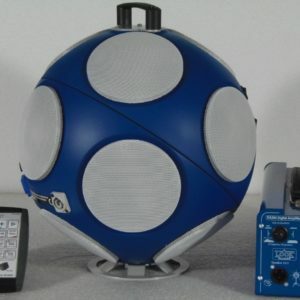 To the contrary: the SM50 is easy to use, intuitive and almost plug-and-play yet even the most seasoned STI expert will find every feature they ever wanted. 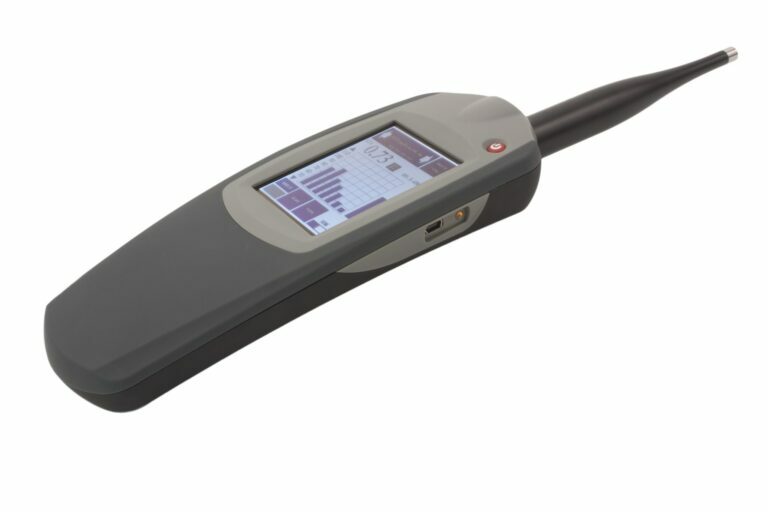 The SM50 is a fully compliant Speech Transmission Index measuring device as specified in IEC-60268-16 4th ed. (2011). 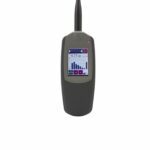 It offers two measuring modes: a quick screening mode which is optimized for quick and easy use and a “Pro” mode that offers the most complete and versatile functionality of any Speech Transmission Index measurement to date.